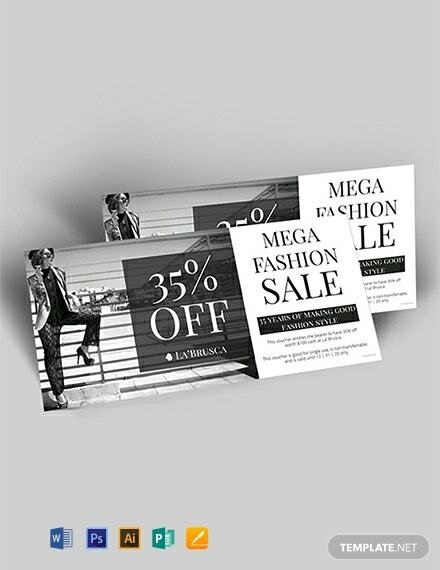 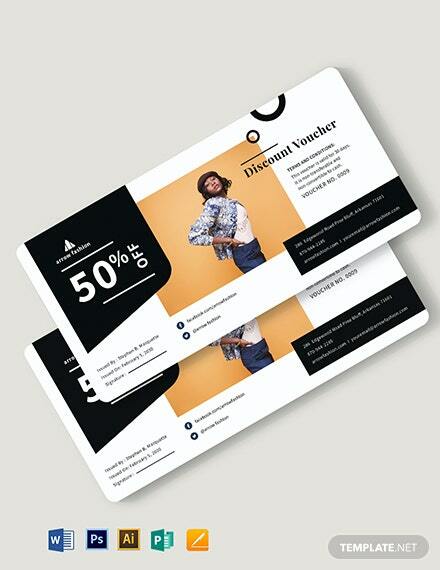 A discount voucher that is perfect for your fashion business. 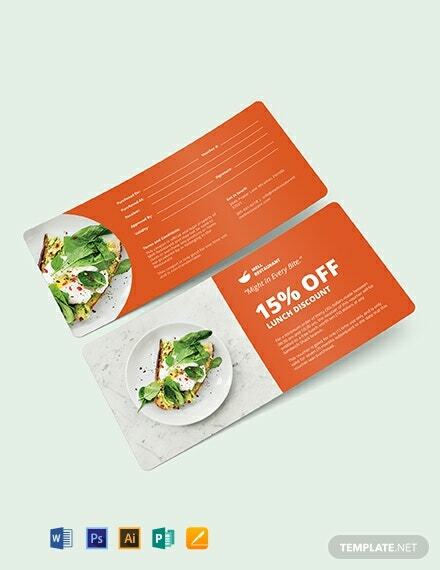 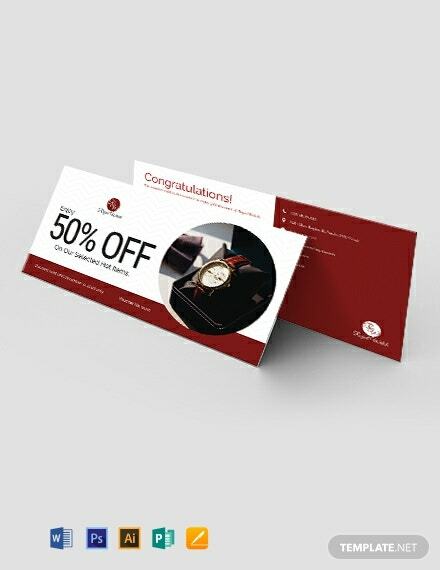 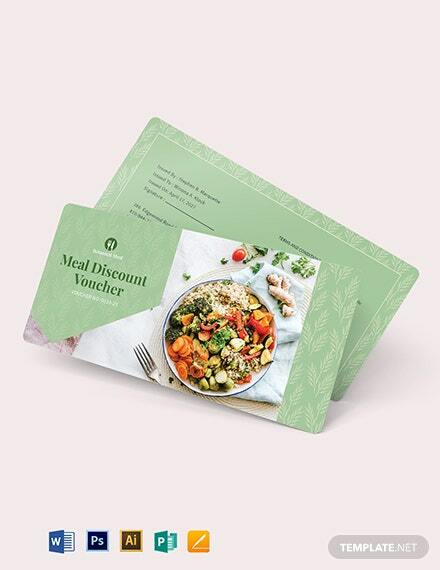 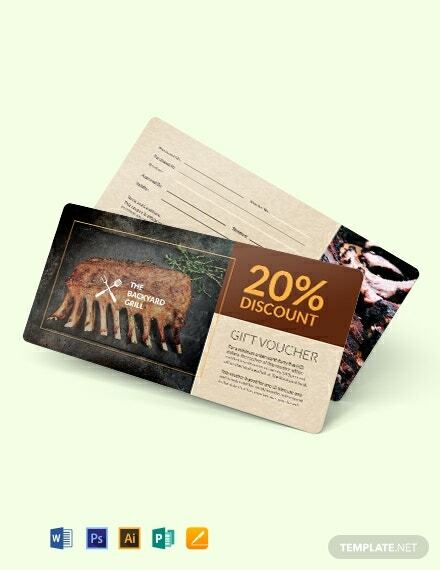 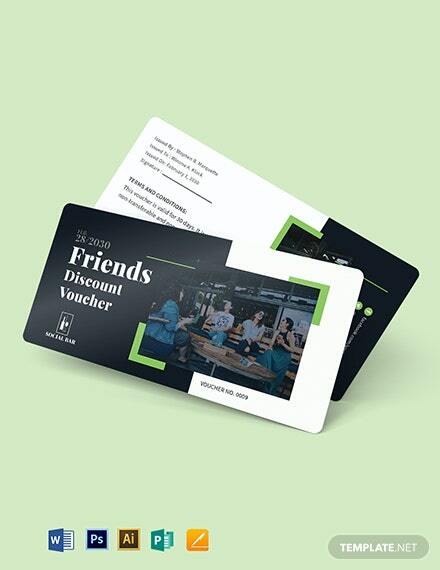 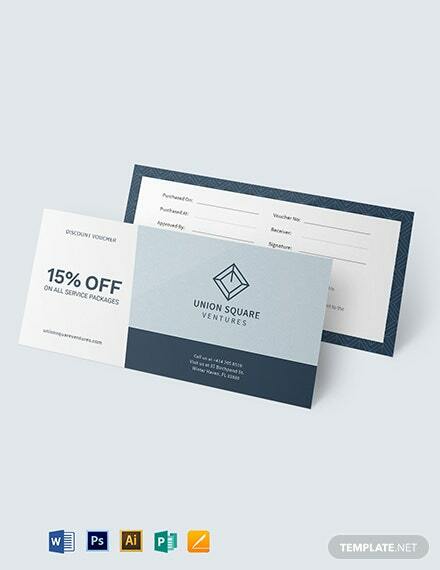 Download this template now and create a voucher for your customers that also promotes your business. 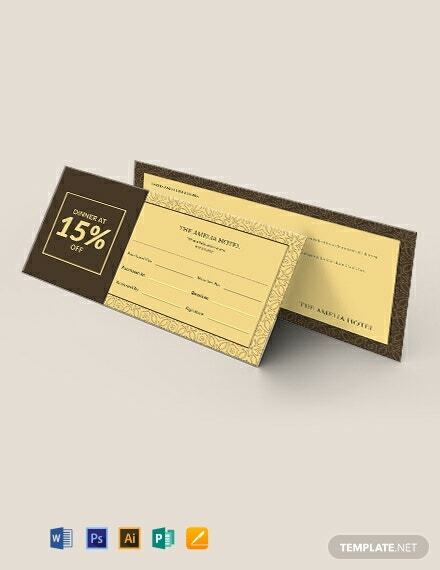 Easy to edit and fully customizable.